Indianapolis, IN, 4/21/2019 – The Muslim Alliance of Indiana (MAI), a statewide organization advocating on behalf of all Hoosiers, is devastated and outraged at the news of horrific attacks at churches and hotels during Easter Sunday services in Sri Lanka. Initial reports indicate at least 207 killed and 450 injured by simultaneous attacks at eight different locations. MAI requests all Hoosiers to unite in praying for and remembering the victims of the attacks in Sri Lanka, and for all individuals responsible be brought to justice. 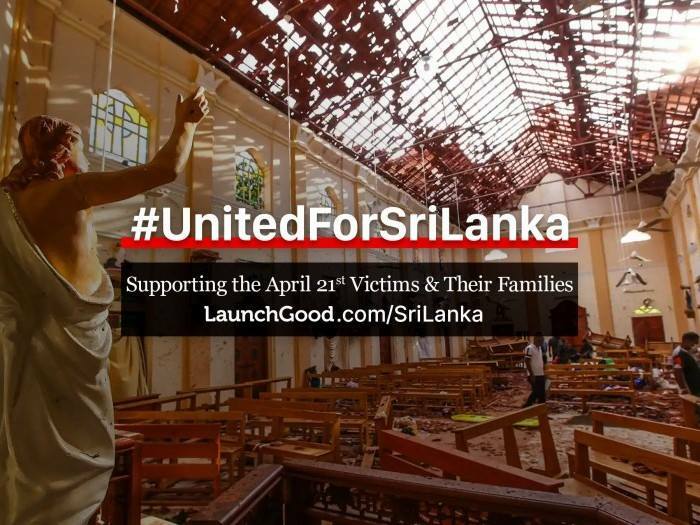 Please support the victims of the Easter Sunday bombings in Sri Lanka and their families by donating to the following campaign: https://www.launchgood.com/campaign/srilanka#!/. 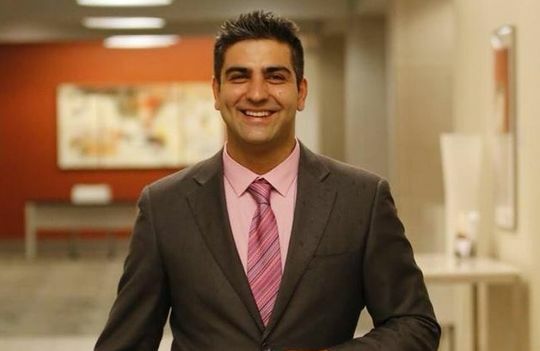 The Muslim Alliance of Indiana (MAI), a statewide organization advocating on behalf of all Hoosiers, is concerned about the allegations of harassment towards a Muslim student in the IUPUI Kelley School of Business program. The student, who wishes to remain anonymous at this time, says she experienced harassment by her peers because of her ethnicity, religion and gender. Upon reporting to her professors, the student was met with “victim-blaming and apathy” and one professor went so far as to question her legal and citizenship status. Since sending an open letter to the IUPUI Kelley School of Business community, several current and former students have come forward with similar experiences of discrimination and harassment. While no student should be subject to any level of hostility or bigotry, we hold our academic institutions to a higher standard as a haven for intellectual exchange and growth. Upon receipt of the letter and outreach from several professors and concerned citizens, including MAI, Kelley School has taken the first steps to address these issues in an official capacity. However, MAI and the author of the anonymous letter would like to see campus-wide acknowledgement and interventions. We urge all students who have faced any level of discrimination to report their incidents to the IUPUI Office of Equal Opportunity via web or by calling 317-274-2306. MAI will remain engaged with IUPUI leadership to ensure any kind of discrimination, bigotry and harassment is identified swiftly and dealt with thoroughly. Furthermore, we will work with IUPUI to raise cultural awareness, facilitate proper training for administration, faculty and staff, and establish open lines of communication between the Muslim community and IUPUI.We commend the brave students who have come forward thus far and those who will continue to share their own stories in hopes of preventing other students from facing the same challenges. (Indianapolis, IN, 3/15/19) – The Muslim Alliance of Indiana (MAI) is grieving for 49 lives lost in a terror attack on two mosques in Christchurch, New Zealand during Friday prayers, condemns the Islamophobic, anti-immigrant hate that was the motivator for the attack and asks all places of worship to remain vigilant and enforce extra security measures for all services. 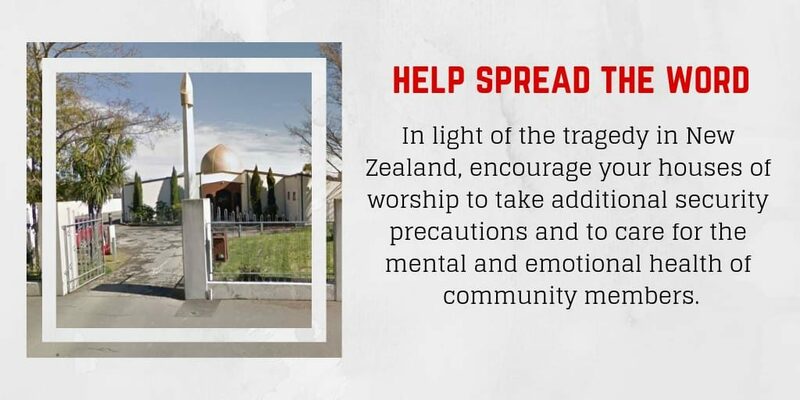 A gunman opened fire at two mosques during Friday prayers killing 49 people and injuring nearly 50 in what is the biggest act of mass violence in New Zealand’s history. The killing spree lasted for 17 minutes and there are reports that a 73-page manifesto was authored by the 28-year old gunman claiming that he wanted to attack Muslims and praising President Donald Trump calling him a “symbol of renewed white identity.” In addition to the shooting, two explosive devices were found attached to one of the detainee’s cars. Muslim Alliance of Indiana (MAI) is an Indiana-based nonprofit of Muslims working for all Hoosiers to build a community that is inclusive, diverse and capable of effective collective action to preserve the civil rights and liberties of all. 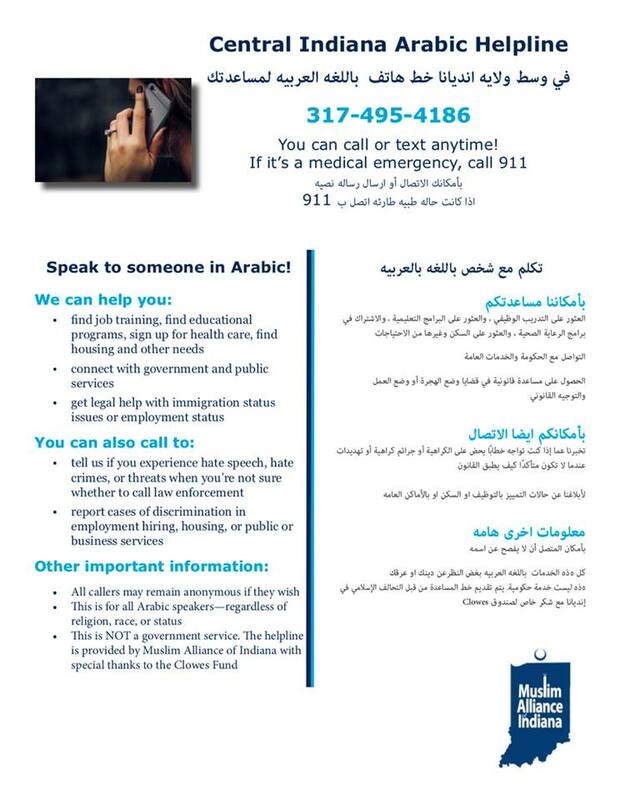 Did you know that we have a helpline for Arabic-speaking Hoosiers? If you know of an individual or family that needs help connecting to services or reporting an incident, please pass along the phone number! Whether you need help finding jobs, educational programs, health care or legal advice – call the helpline to be connected to these resources and more! trigger and taking his life. We strongly condemn the abhorrent sentiments of hate and bigotry and we continue to work closely with IMPD for a transparent investigation into this hate crime. Our hearts and prayers are with Mustafa’s family and friends, and we appreciate the outpouring support from the interfaith community. We will not tolerate bigotry in our Hoosier State, and with our allies, will continue our work to ensure that no community will grieve because of hate.